The Best Damn “Leftover” 5K is back for a fourth year! Over the last six years and 20 races later we have accumulated lots of leftover medals, shirts, awards and more. We wanted to do something creative with all the extra swag, so why not have a “leftover run”? 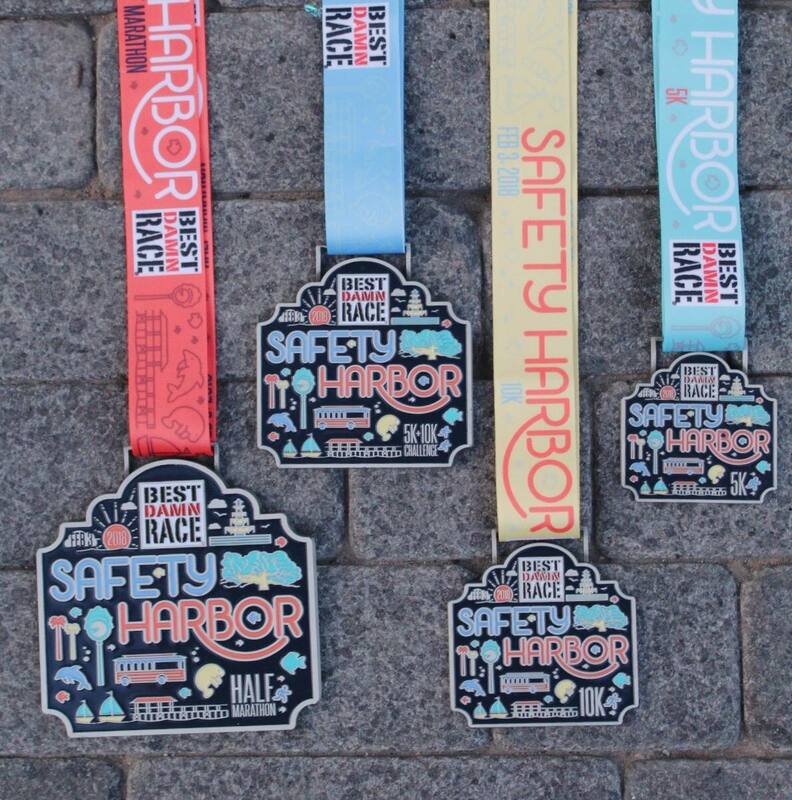 Participants will take their pick of up 10+ different race shirts, 20+ different race medals and then enjoy a great post race party with food and libations! Vendors & Sponsors with giveaways! What’s New for Year 4? 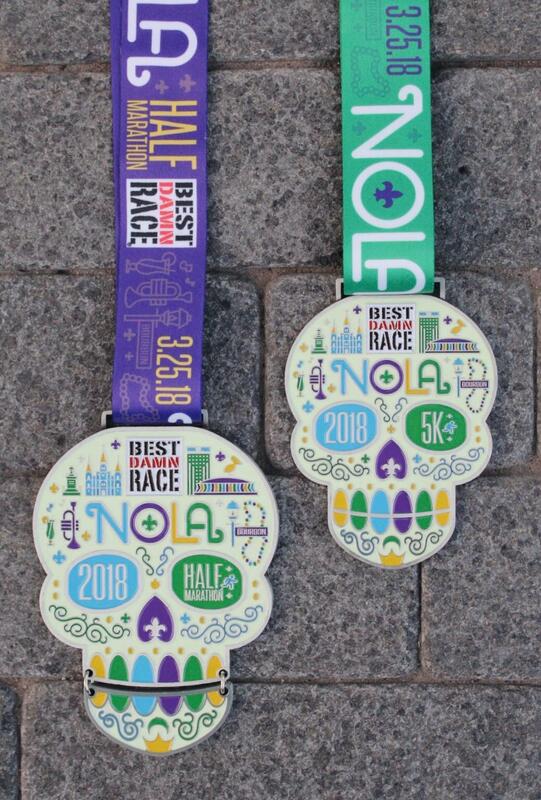 We will release new medals that include: BDR New Orleans 2018 skull medals, as well as all the 2018 medals from Safety Harbor, Orlando, & Jacksonville. We will release new shirts from our 2019 races. 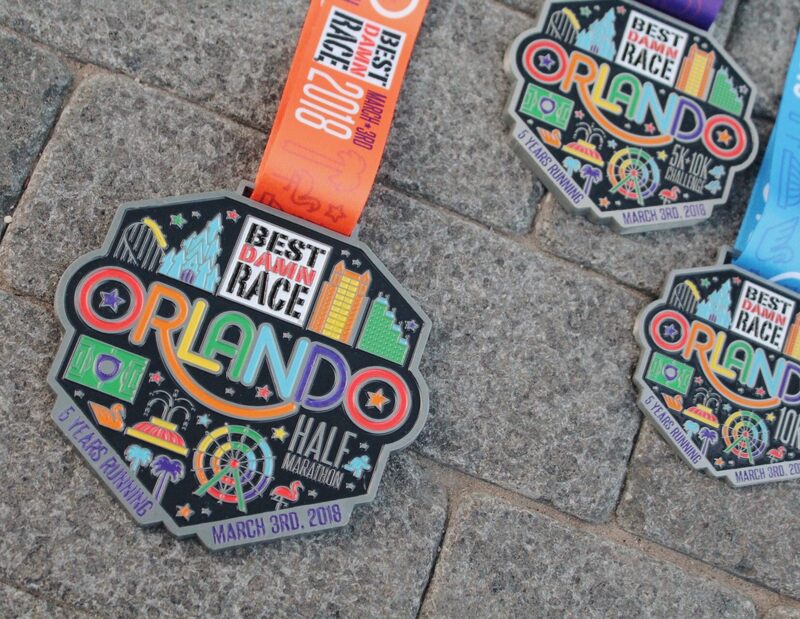 *We cannot guarantee shirt sizes or specific medals, but we currently have every size in a wide variety (Shirts) and a bunch of medals to choose from. 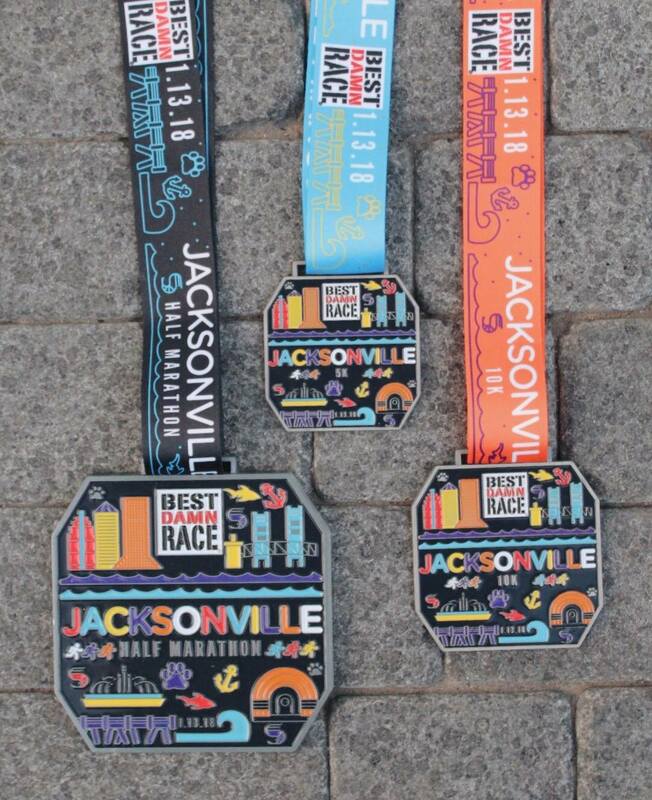 © 2015-2018 Best Damn Race, LLC. All rights reserved.